If you’ve applied or are considering applying to one of Quake’s three accelerators, it's good to know how we judge applicants. To put it simply, there are three main things Quake looks at when reviewing early-stage startups: team, traction, and product. In this series, we’ll be going in-depth in order to understand what makes a great company. First and foremost, outstanding companies have outstanding teams. A great founding team is essential for startups. Founders need to have some sort of original idea or insight or to have reached a scientific breakthrough. They need to be able to differentiate their idea, and articulate that too. Ideally, founders will have some sort of past startup experience, or experience building something from scratch. This is simply a reassurance to investors that founders understand how to grow a company from its beginnings. However, past industry experience is even more important. Founders need to know what they’re talking about and understand the industry their company falls into. This is vital. 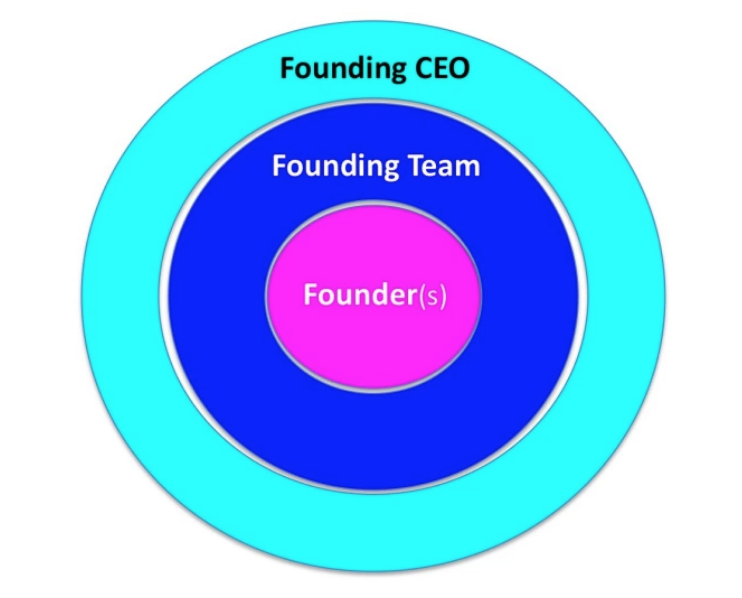 In terms of team size, a sweet spot for a founding team is between 2 to 4 people. Having a single founder, while not totally terrible, can be difficult because having several founders generally means everyone has skills that complement and balance each other. The company’s culture also needs to match with Quake’s, especially in terms of communications. We need to be able to communicate quickly and comfortably with a founding team. We also look at CEOs of companies. CEOs need to be masters of execution, and they need to be able to be able to deliver and make their product win. CEOs are also the face of the business, and need to carry themselves as such. They need to be able to make tough decisions, even if they aren’t experts in the technical aspects of the business. CEOs ideally thrive in uncertainty, and should be able to navigate that with poise and enthusiasm (especially in the startup world). According to Alex Iskold, the Managing Director of Techstars in New York City, there are seven things that define exceptional founding teams: the intellectual and actual ability to grow your business; intellectual honesty and curiosity; complementary skills and chemistry; a stellar CEO; domain knowledge, relevant experience, and defensibility; vision; and product focus. Having a great founding team is a huge deciding factor when Quake chooses to invest not only money, but trust and confidence in your startup. Quake wants to see you succeed. And we want to make sure you're on the same page. Interested in applying? Check out Quake's NYC, Austin, and Los Angeles accelerators, and stay tuned for a further look into Quake's metrics.